On Tuesday, we welcomed Year 5 children from Dunstone, Oreston, Woodlands Park and Yealmpton to join us for our Maths Challenge Day. 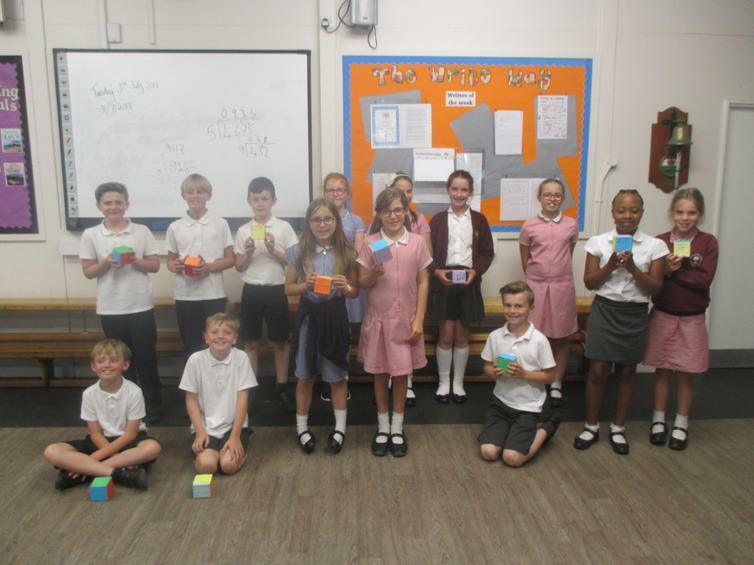 All children were a credit to their schools, demonstrating excellent resilience and teamwork as they tackled a day of challenging maths activities. Well done to all involved! To find out more and see what the children got up to, click here.